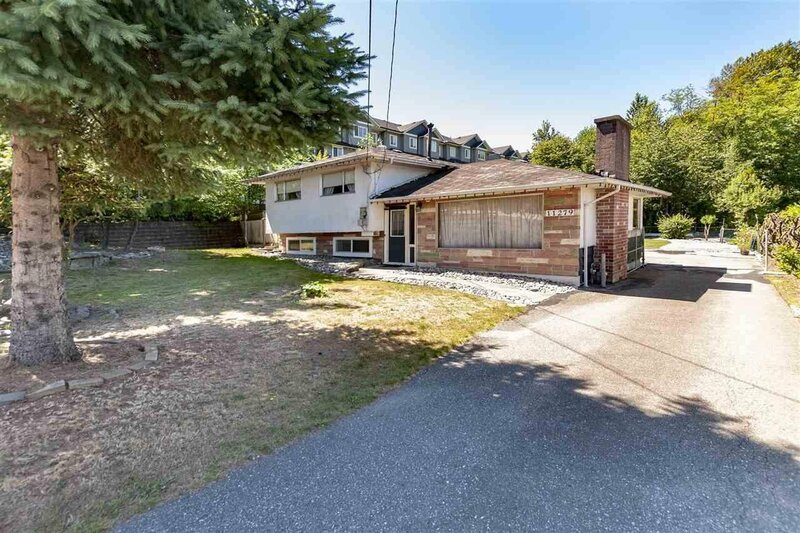 11279 132 Street, Surrey - 4 beds, 2 baths - For Sale Arnold Real Estate Team - Brent & Denean Arnold - Realtors with HomeLife Benchmark Realty (Cloverdale) Corp.
WOW! A delightful and very clean split level boasting 3 or can be 4 bedrooms and 2 full bathrooms with lots of hardwood floors, remodeled bathrooms and some other updates on a HUGE LOT: 11,073 SQUARE FEET with a large DETACHED GARAGE with carport/workshop & extra storage which would be perfect for the the automobile enthusiast or hobbyist. Rear yard has a large shed (potential artists studio) and a lovely rock and water feature. 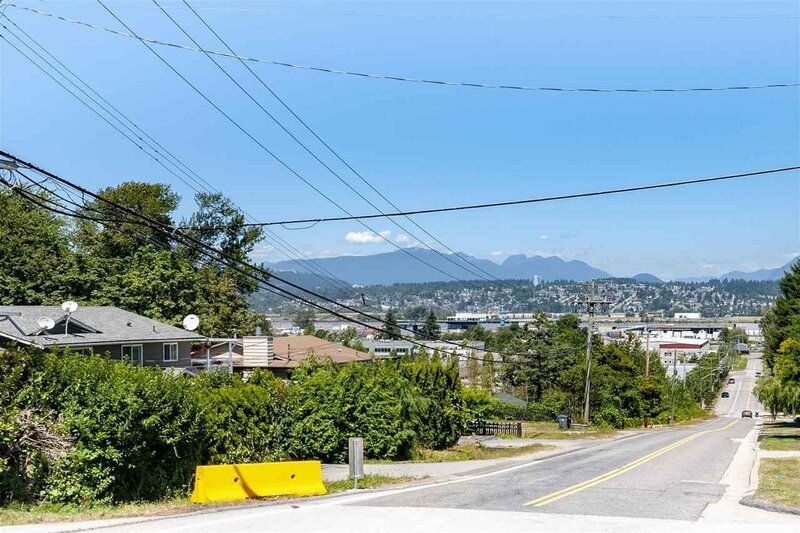 This property is in a developing area (nearby townhouses) with lots of potential so a definite INVESTOR ALERT! EXCELLENT VALUE for all buyers. Rent or live in & have an eye to the future. Not down in the flats area, its more like Bolivar Heights! View to North Shore mountains from backyard. Big property and a charming home. Call today for your private showing.